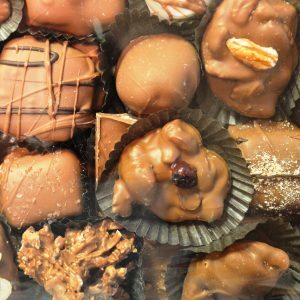 Enjoy a sweet taste of class from an old world tradition. 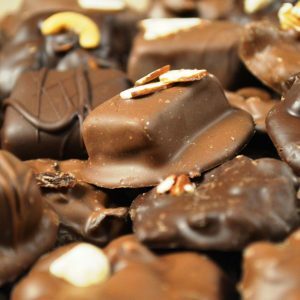 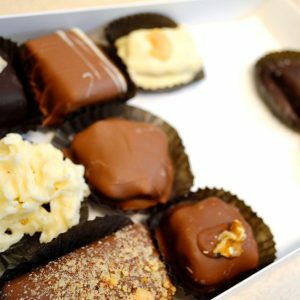 Our delicious pecan pralines are made in the Southern, New Orleans style. 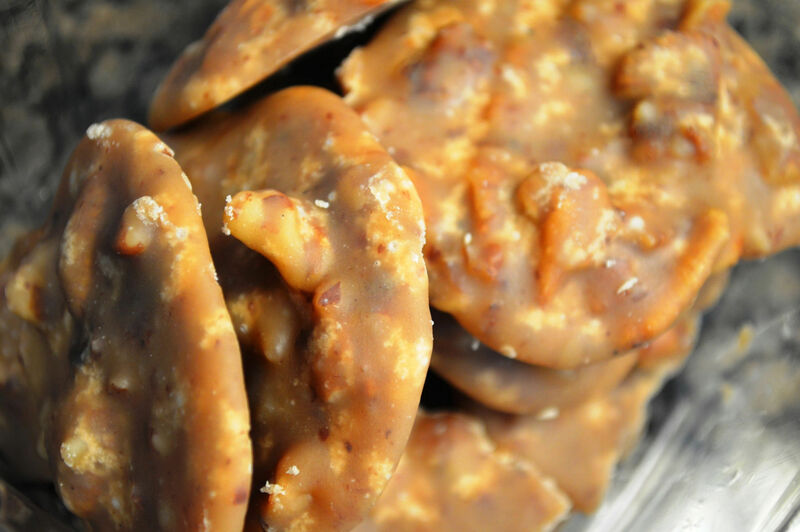 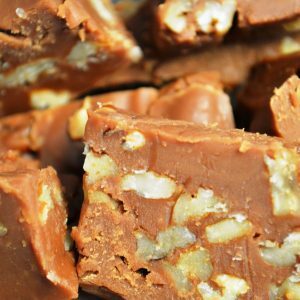 You will love the taste of our creamy, brown sugar pecan pralines.